Free Shipping on all orders to the continental USA! BarleyMax, 240g (8.5 oz), 120 Servings! Build strong, healthy new cells in your body. 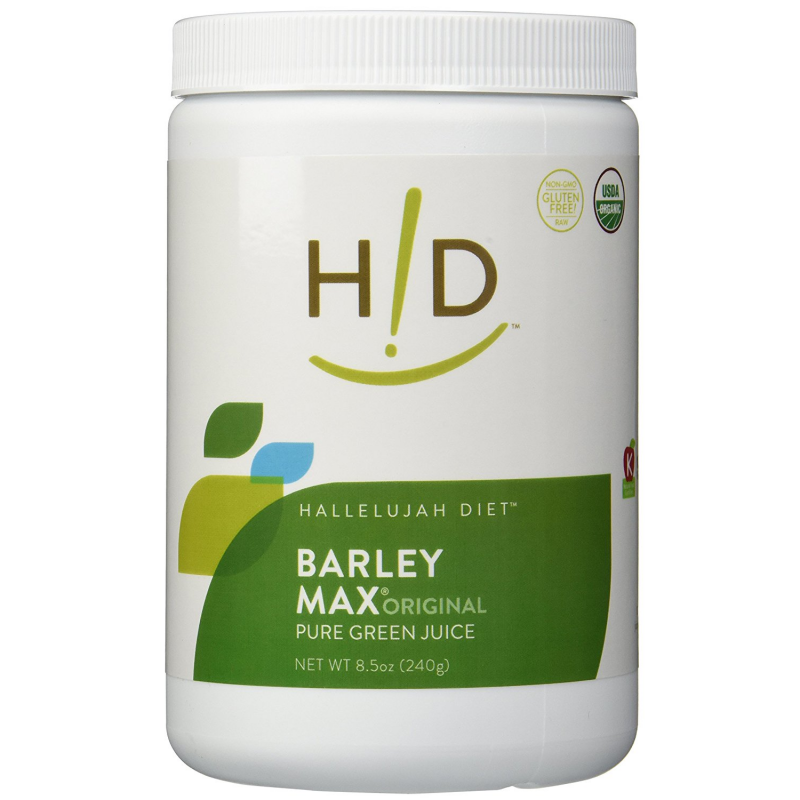 BarleyMax is a certified organic whole-food concentrate made from the juice of young barley grass and alfalfa. It is kept enzymatically alive with low-temperature processing that does not damage heat sensitive nutrients. 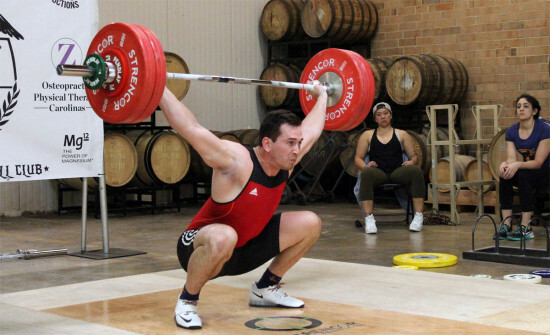 BarleyMax has a broad spectrum of naturally occurring vitamins, minerals, amino acids and trace minerals concentrated for easy absorption into the body. Through a new drying process, we're able to produce a finer, yet more compact powder—while still keeping the high nutritional content you need, plus even higher levels of protein, Vitamins A and E, Folate, Zinc, Manganese and Potassium! The result is a denser powder, so you can use less per serving—only 1 level teaspoon—to get the full nutritional value! 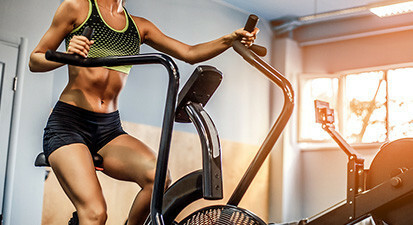 Unlike some other barley grass products, BarleyMax contains no Maltodextrin, which is a plus for people who are sensitive to this preservative or who suffer from conditions that affect blood sugar. Our extensive studies show the superior enzymatic activity in BarleyMax does not diminish for lack of Maltodextrin. BarleyMax is grown on certified organic farms, and contains no additives or fillers. It is a 100% pure juice powder that promotes detoxification and is a rich source of anti-oxidants. Because of its richness in nutrients, drinking BarleyMax and freshly extracted vegetable juices will aid the body in detoxification and in the activation of its self-healing. Sign-up to receive product news, discounts & more! Copyright © 2019 FitKing, All Rights Reserved.